2) How can I get a sample to check your quality9 After price confirmation, you can require for samples to check our quality. 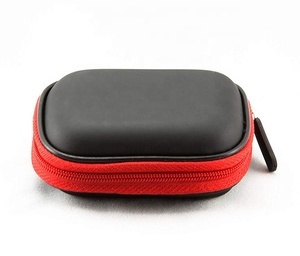 Due to competive price and high quality,our products are well received by our costomer both home and aboard. If you are interested in any of our products,please feel free to contact us for more information. We provide a hard outer packing carton, to ensure that no problems during transport . Your order address must match your shipping address. Our company offer the fastest and save shipping way . 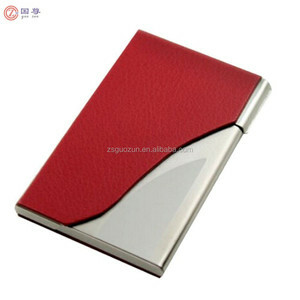 Wholesale Leather Digital SD Memory Card Holders / Case Item No: GPH03601 Dimension: 8.9*5.5CM Material: PU Logo: Optional,silk screen printing/heat transfer printing /embossing/embroidery/others which you like Note: Material ,color ,dimension can be customized, as per your request . Product view : Detail Information: Welcome your any inquiry ,we will reply with professional attitude and enthusiasm in short time. Yangjiang Yangdong Creative Trade Co., Ltd.
Shenzhen Gemi Electronic Co., Ltd.
3. 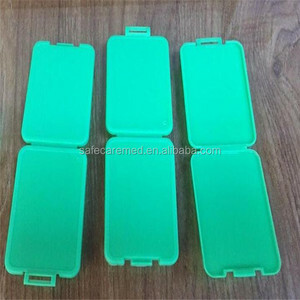 Sample Order: We accept samples order on the basic of stocks. Based on the tenet of customer first, we pay attention to customers feedback. We provide quick response, tech support and goods after-sale service for all our clients. &bull;Sample police : we can refundable the sample charges after your place the bulk order. 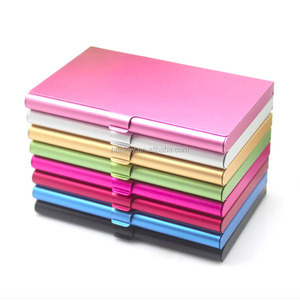 5&gt;OEM & ODM are 6&gt;Various color ,size and material for your choose. 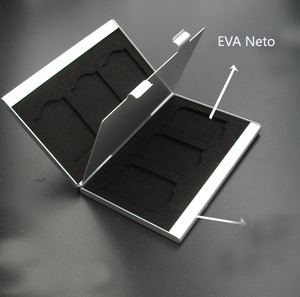 7&gt;Promptly delivery and best quality in mass production . Cixi Tongrui Photographic Equipment Co., Ltd.
Q2:Where is your factory located9 How can I visit you9 A:Our factory located in Ningbo,near Shanghai,then we can pick up you from the airport/train station. Q3:Can I get samples9 A:Yes,we are happy to send you samples for testing purpose,but we need to charge samples cost and shipping cost. Q4:Will you refund the sample fee9 A:Yes,we will refund the sample fee to you if you place a normal OEM order from us. 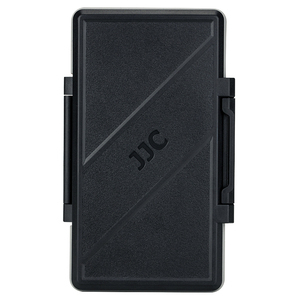 Shenzhen J Tech Co., Ltd.
Shenzhen Chenge Electronics Co., Ltd.
We have more than 8 years experience in camera accesories for Sony, Canon, Nikon, Pansonic,etc. Our special services as follows: 1.Professional production line take care all for you in short time; 2.Sales, Design and After-salesteam cooperation to service for you; 3.OEM and ODM services are abailable for you. 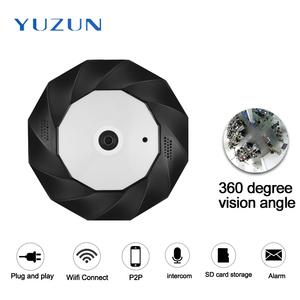 Related Products Contact Name: Phoebe Feng Email: tf03 (at) Linkedin: Skype: tengfeino. We have confidence to challenges form all over the world. If you are interested in any products of our Please contact witn us. You can tell me your idea or provide us the drawing. 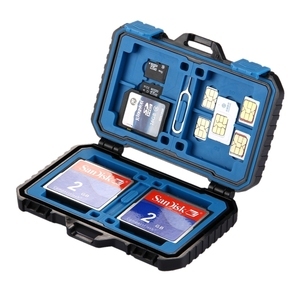 Alibaba.com offers 5,685 memory card case products. About 21% of these are memory card, 7% are card holders, and 2% are other special purpose bags & cases. 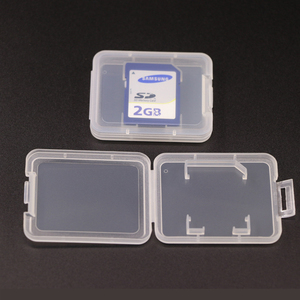 A wide variety of memory card case options are available to you, such as cf card, tf / micro sd card, and sd card. You can also choose from 16gb, 4gb, and 32gb. As well as from free samples, paid samples. 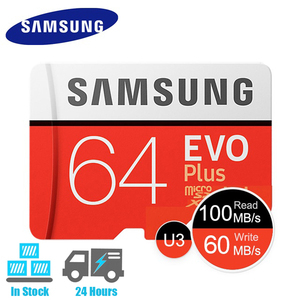 There are 5,735 memory card case suppliers, mainly located in Asia. 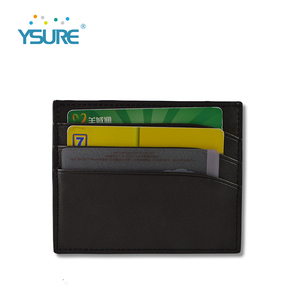 The top supplying countries are China (Mainland), Taiwan, and Hong Kong, which supply 97%, 1%, and 1% of memory card case respectively. 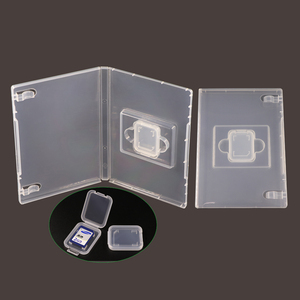 Memory card case products are most popular in North America, Western Europe, and Southeast Asia. You can ensure product safety by selecting from certified suppliers, including 818 with ISO9001, 423 with Other, and 321 with ISO14001 certification.